Vietnam Prime Minister has approved official decree of waiving visa unilaterally for tourists of 5 countries: Germany, France, England, Italy and Spain since June 18. Accordingly, citizens of these countries are waived to get visa for their entry to Vietnam with 15 day- lodging. This regulation has been applied from July 1, 2015 to June 30, 2016. Vietnam has waived visa unilaterally for tourists of 5 countries: Germany, France, England, Italy and Spain since July 1. According to Mr Nguyen Quy Phuong- director general of Travel service Department, the Prime Minister has approved official decree of waiving visa unilaterally for tourists of 5 countries: Germany, France, England, Italy and Spain since June 18. Accordingly, citizens of these countries are waived to get visa for their entry to Vietnam with 15 day-lodging. This regulation has been applied from July 1, 2015 to June 30, 2016. Germany, England and France are traditional markets with huge number of tourists and high expenditure for travel. In the early five months of the year, a number of tourists in these markets to Vietnam are 68.000, 90.000 and 99.000 respectively. “Italy and Spain are two emerging markets. It is for certain that waiving visa will help increase the number of tourists in these countries” said Mr Tran Chi Cuong- Deputy Director of Danang Department of Culture, Sport and Tourism. The Government has issued a decree of waiving visa for Belarus citizens from July 1, 2015 to June 30, 2020 with 15 day- lodging which is applied for all kinds of passport with purpose of entry. Recently, Vietnam has waived visa for 13 countries (including Japan, South Korea, Norway, Finland, Denmark, Sweden, Russia, Belarus) unilaterally and with 9 ASEAN countries bilaterally. 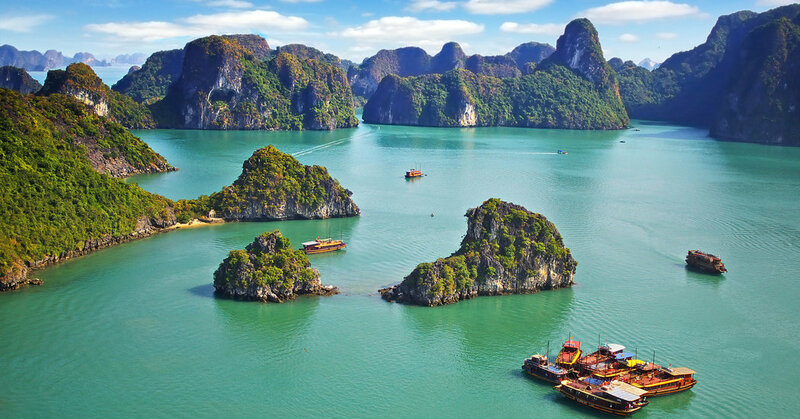 This tour is ideal for those with a short period of time who are looking for a comprehensive visit to the most famous and iconic cities and sights of Vietnam. 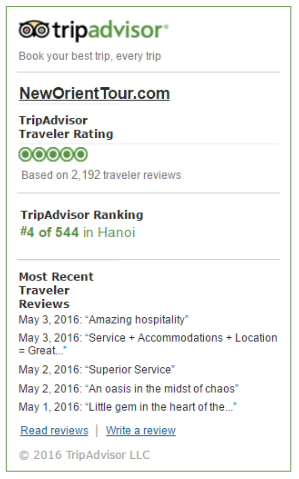 We have designed the tour to make the most of the time available to showcase the key highlights and cities of Vietnam. Apollo Building, 8th floor, #9/92 Nguyen Khanh Toan, Cau Giay, Hanoi. E03, 518 Vo Van Kiet, Distrcit 1, Hochiminh City. Copyright © 2015 Neworienttour.com — Private & Luxury journeys in Indochina!